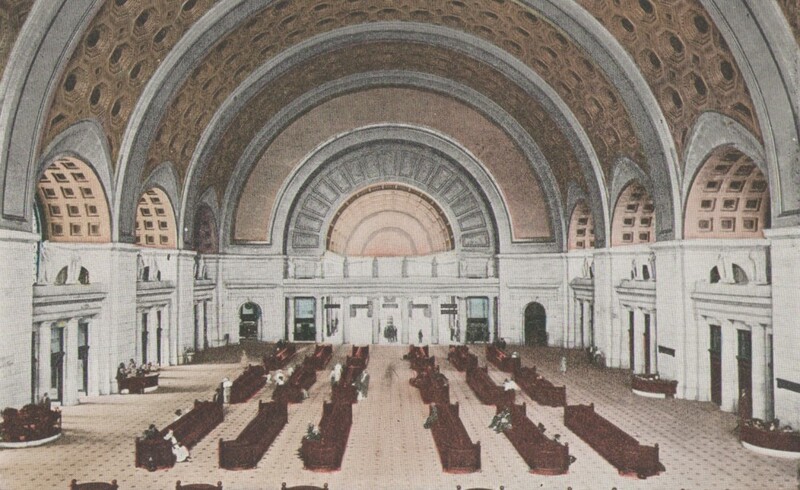 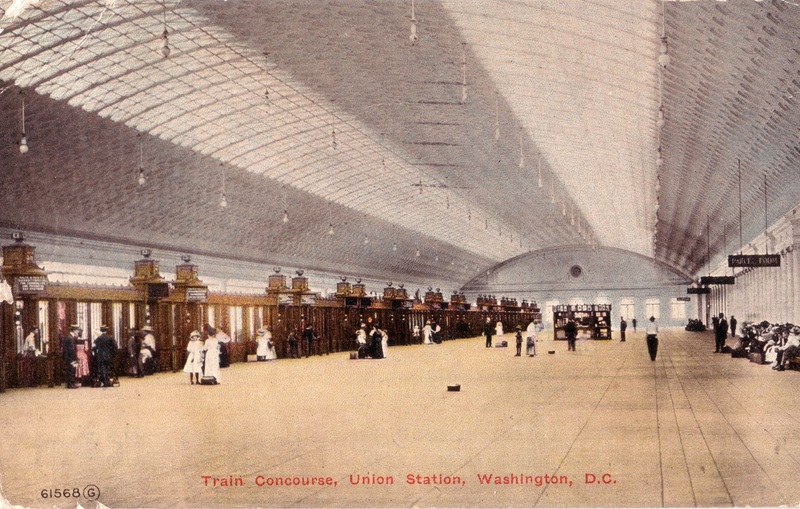 The Train Concourse of the Union Railway Station at Washington, D.C. is 760 feed in length. There is standing room for 50,000 people within its vast area. 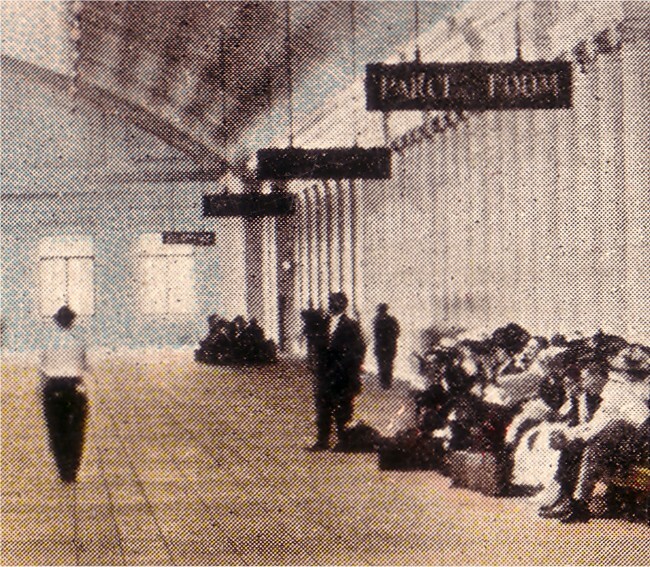 At one end is an entrance to the private waiting room for the President of the U.S. and the ambassadors of foreign countries.